Yes already one year since I have ventured into this new world! It's been a year that I enjoy sharing with you the things I love and that inspire me, striking interiors, beautiful outfits, my DIY ... So a huge thank you to all of you for always being there, thank you to all the friends that I had the chance to meet even if it is only virtually, a big thank you to all those who read my posts every day behind their screen. I sincerely hope that all the pretty pictures I like to share with you make your day! Unlike a normal birthday we do not receive gifts for a Blog Anniversary but the tradition is that we make gifts to thank those who have supported and inspired you. Because for a blogger the most beautiful gift is simply you, the sweet comments or even touching messages that you receive. So to thank you, here is a giveaway with not one but two gifts for a lucky winner! Et oui déjà un an que je me suis lancée dans cette nouvelle aventure ! Un an que je prends plaisir à partager avec vous les choses que j'aime et qui m'inspirent, de superbes intérieurs, de magnifiques tenues, mes DIY... Alors un grand merci à vous tous d'être toujours là, un merci à tous ces amis que j'ai eu la chance de rencontrer même si ce n'est que virtuellement, un grand merci à tous ceux qui me lisent chaque jour derrière leur écran. J'espère sincèrement rendre vos journées plus belles avec toutes ces jolies images que j'aime partager avec vous ! Contrairement à un anniversaire normal on ne reçoit pas de cadeaux pour un Blog Anniversaire mais la tradition veut que l'on fasse des cadeaux pour remercier ceux qui nous ont suivi et inspiré. Car pour une bloggueuse le plus beau cadeau c'est tout simplement vous, ce sont les commentaires ou bien encore les messages touchants que l'on reçoit. Alors pour vous remercier, j'organise un giveaway avec pas un mais deux cadeaux pour un heureux gagnant ! Because after the home I thought of you. The winner will also have the Precious clutch of its choice in my Preciously Me boutique! Car après la maison j'ai pensé à vous. 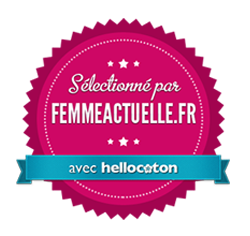 La gagnante (ou le gagnant s'il y a des hommes bien entendu) remportera également la pochette Précieuse de son choix dans ma boutique Preciously Me ! To enter it's very simple. Just leave a comment below telling me which one is your favorite print in Jessica's shop and tell me also what is your favorite clutch in my boutique. 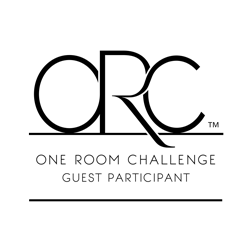 Do not forget to leave a comment for each one of the entries above. The givevaway will end Monday, May 20, at midnight Paris time. Good luck to all and have a great week!!! Pour participer c'est très simple, il vous suffit de laisser un commentaire en précisant quelle est dans la boutique de Jessica votre illustration préférée et dites-moi également quelle est dans ma boutique votre pochette préférée. - Parler de ce giveaway sur votre blog et renvoyer sur ce post. N'oubliez de laisser un commentaire à chaque fois que vous faites une des choses ci-dessus. Le concours se terminera lundi 20 mai à minuit heure de Paris. Bonne chance à tous et passez une excellente semaine !!! 81 Responses to "Happy Blog Anniversary & Giveaway!" Happy 1 year! I lOve your blog. Congratulations on your anniversary!! Thank you for offering these gifts on your day. 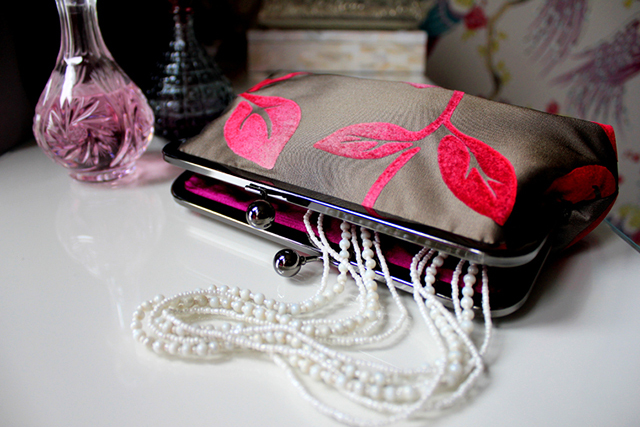 My favorite clutch is the silk lining clutch in grey, fushia and purple…totally drool worthy. My favorite print by Jessica (which would look so perfect in my bedroom) is Rorschach ink blot Ingenue. Wish me luck! « liked » you on facebook! Following preciously me on pinterest, yippie! Following The Aestate on pinterest also. Embroidered Silk Clutch Bag Purse in Taupe and Magenta, Green, Bronze Floral & the Pink Zebra are divine. Happy anniversary! 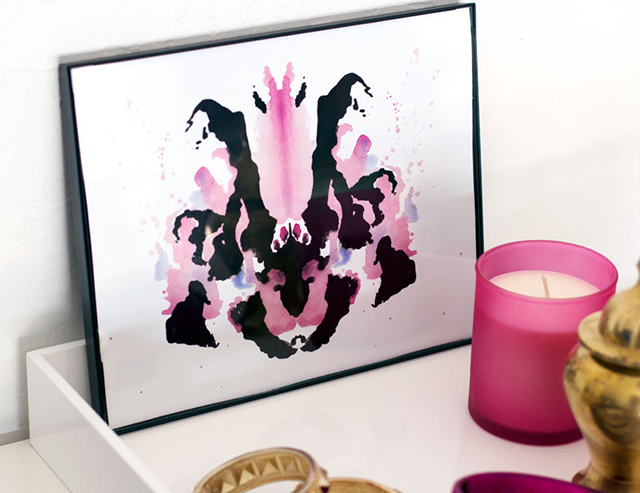 my favorite Jessica creation is 8 x 10 Rorschach Ink Blot Watercolor Giclee Print ‘Acid’. I definitely can imagine how your guests might spend 10 minutes (or more) in front of your wall, trying to figure out what they see in it, and what it means (weirdo or genius !). a good way to begin an evening with a very interesting conversation. among your purses, it took me hours to decide witch one is my « most » favourite. I maybe have a slight preference for the Silk lining Floral Clutch Bag Purse (MAEVA ?). I like pink and green mixed together. I want the lips!! I have the zebra and ink blot…so the lips would add to my collection! BTW I love your clucth and use it so often!! I need to send you a photo of me wearing it!! 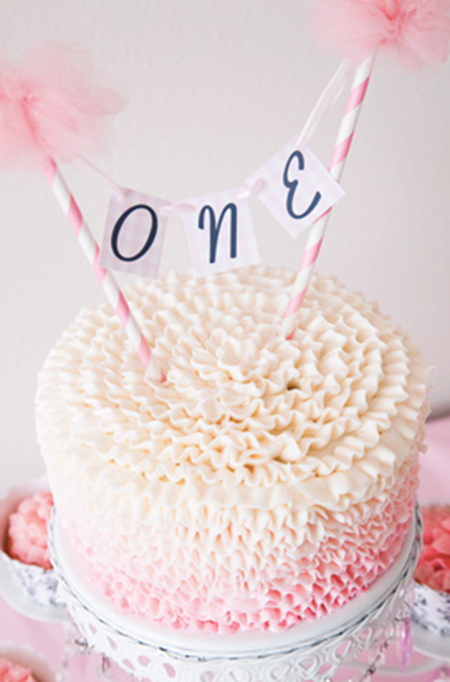 Congratulations on your one-year blog anniversary! I just recently discovered your blog a few months ago and its wonderful– love the photos and stories and your DIY projects. My favorite print is the Lips Watercolor print, and my favorite clutch is the Pure Silk Clutch Bag Purse in Bronze and Green Floral. My favorite print in Jessica’s shop is the Rorschach Ink Blot Watercolor Giclee Print ‘Ingénue’, and my favorite clutch in your boutique is the Embroidered Silk Clutch Bag Purse in Taupe and Magenta, Green, Bronze Floral. Congratulations!! 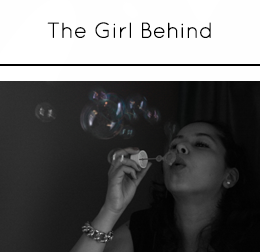 I love coming to your blog every day:) Following both on Pinterest! Joyeux anniversaire à ton magnifique blog ! J’adore tes pochettes et ma préférée est celle aux hibiscus. L’illustraton que je préfère est « 16 x 20 Lips Watercolor Giclee Fine Art Print ». Happy anniversary! 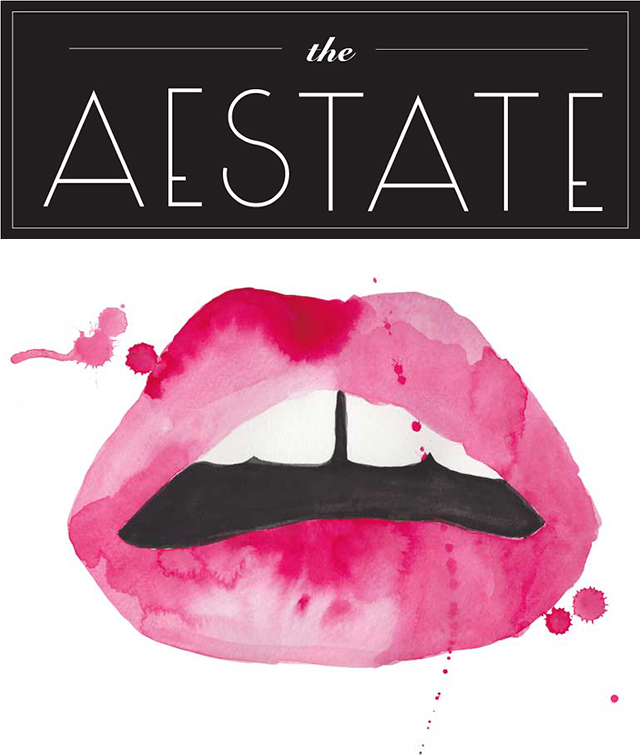 I love The Aestate’s watercolor lips and your Embroidered Silk Clutch Bag Purse in Taupe and Magenta, Green, Bronze Floral. I like you on Facebook now! I follow you on Pinterest along with the rest of the world. Holy smokes 8k+ followers! I like the Aestate on FB. I follow A on Pinterest. i love the hibiscus silk lining Floral Clutch Bag Purse and i love the skull watercolor! i like the aestate on facebook! i like the aestate on twitter! i like the aestate on bloglovin! 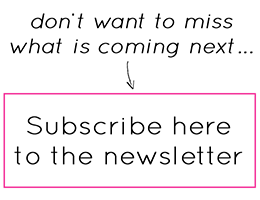 i like you on bloglovin! i follow the aestate on pinterest! 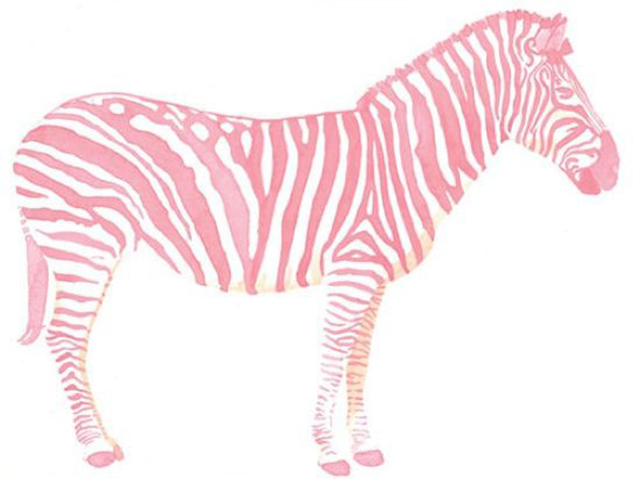 My favorite print is the Pink Zebra, such a cute print. 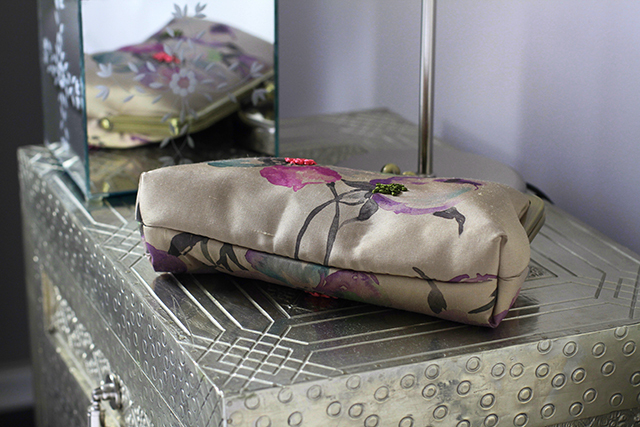 My favorite clutch is the Embroidered Silk Clutch Bag Purse in Taupe and Magenta, Green, Bronze Floral. SOOO pretty love it! Happy Anniversary! Bonjour, merci pour ce concours je tente ma chance!! Congratulations on completing your first year blogging:) Thank you for organising this giveaway!! 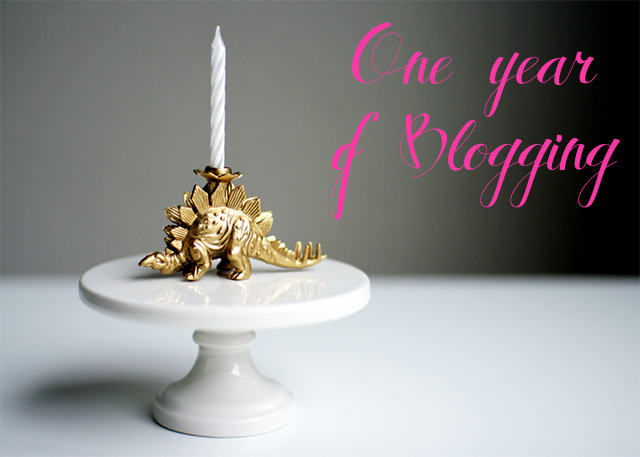 Bonjour et joyeux blog anniversaire ! Je suis fan depuis le premier jour et admirative de tant de talent. Bon anniversaire « Preciously Me ». Cette illustrations est ma préférée. Quoi que j’hésite avec celle ci! !